Waterfall Info: There is one known waterfall on Fightingtown Creek. It's a roadside waterfall along FS 793 (Cashes Valley Road) but its location is unconfirmed so no coordinates are provided at this time. Please let me know if you have the exact location. 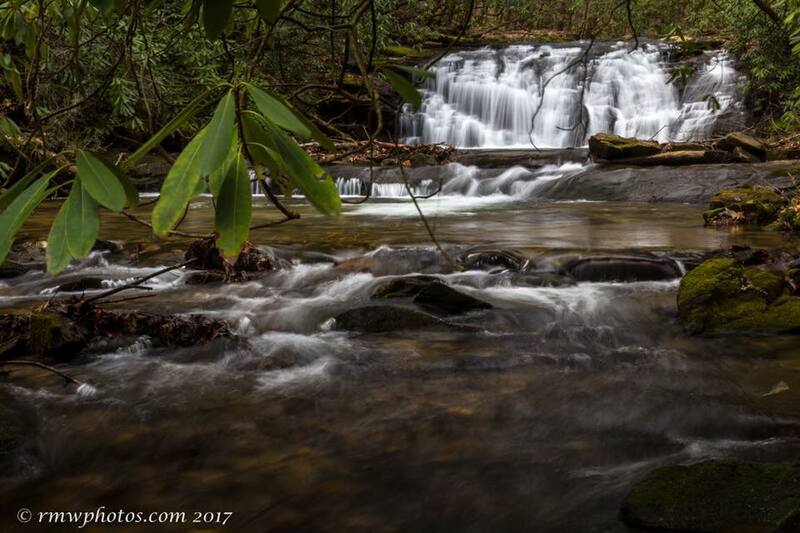 Access Info: Fightingtown Creek Falls is roadside along FS 793 (Cashes Valley Road). There are several creek fords along the road.